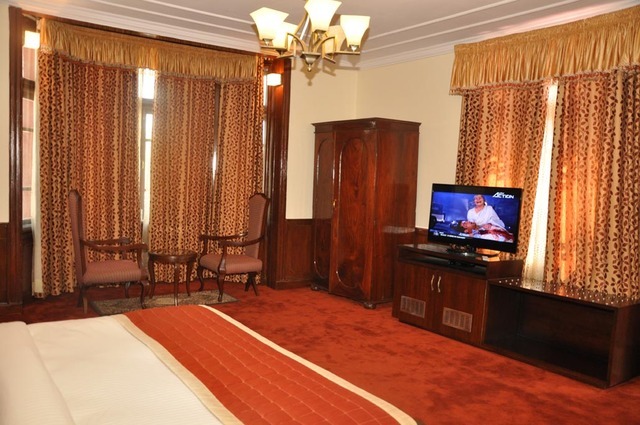 South Gate is a luxurious hotel which provides regal hospitality and is surrounded by beautiful gardens. 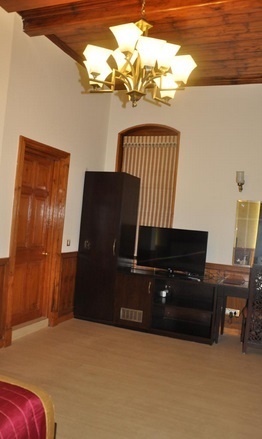 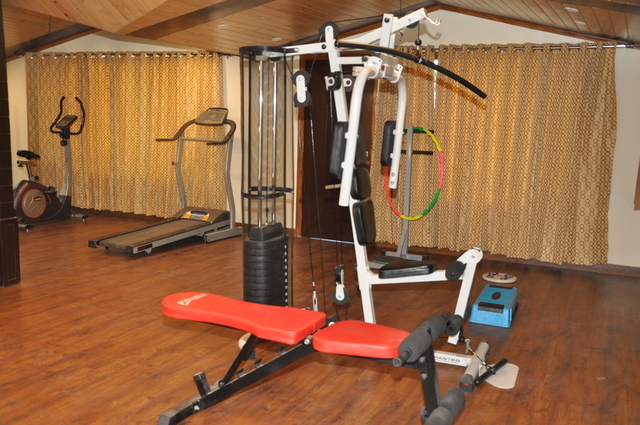 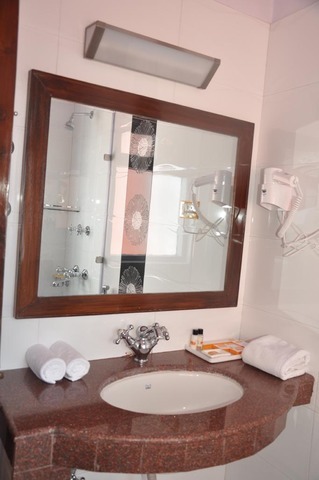 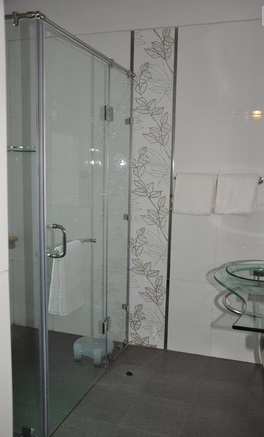 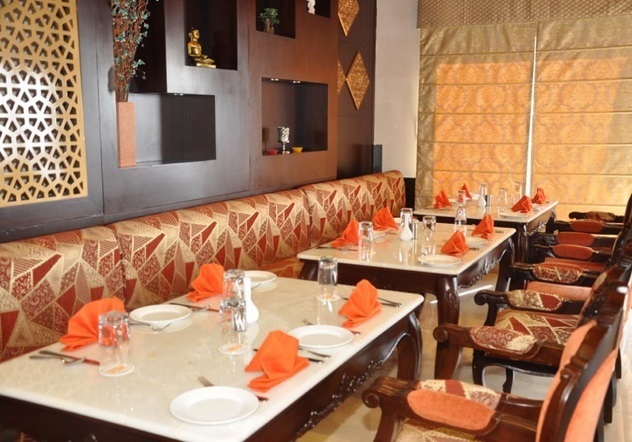 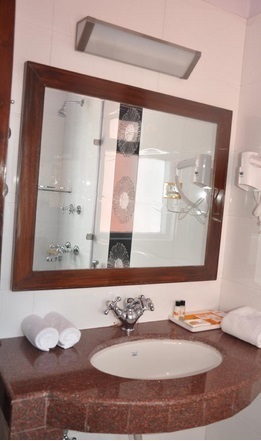 It provides good service and has spacious, cosy rooms. 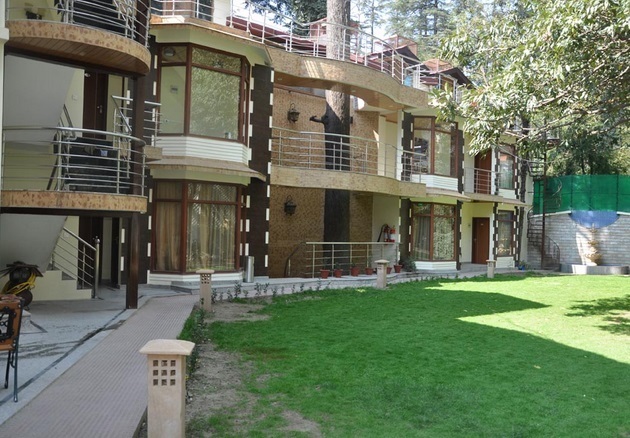 An ideal property for those who want a peaceful and relaxing holiday. 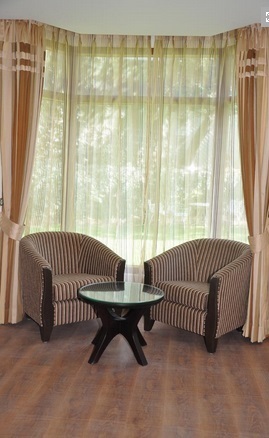 The tranquil environs of the hotel help you unwind. 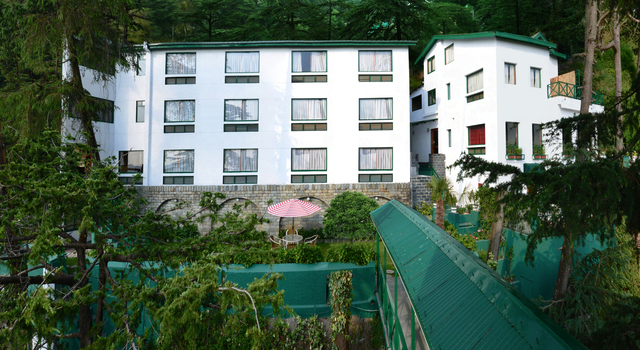 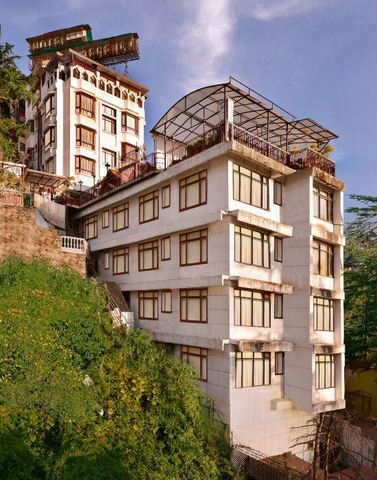 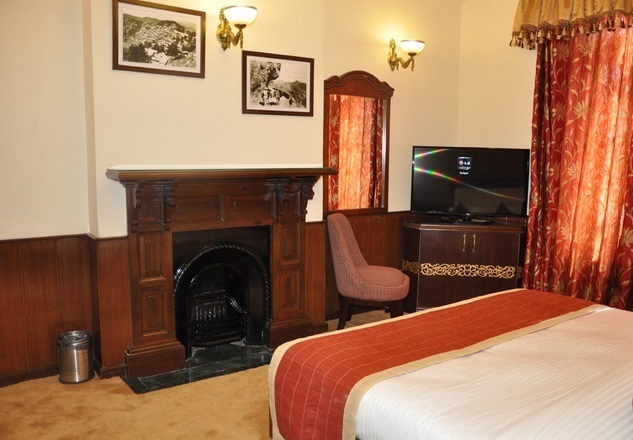 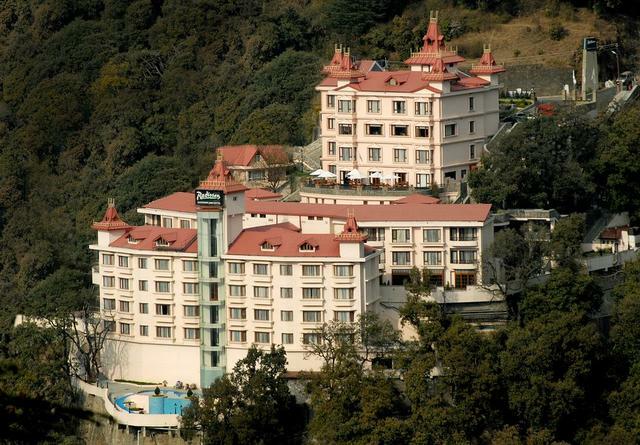 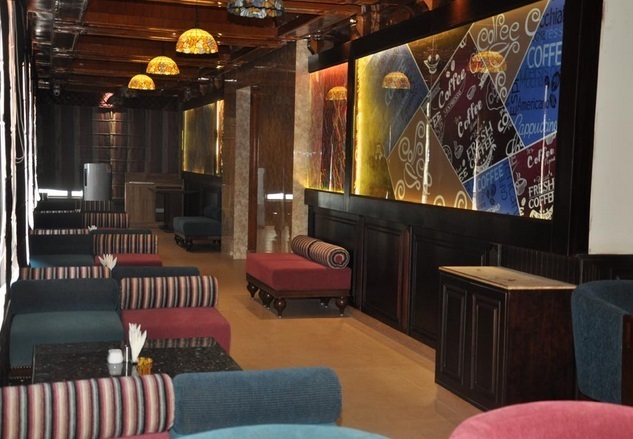 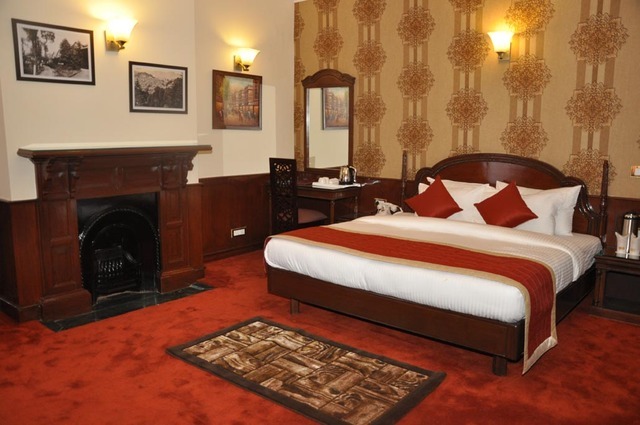 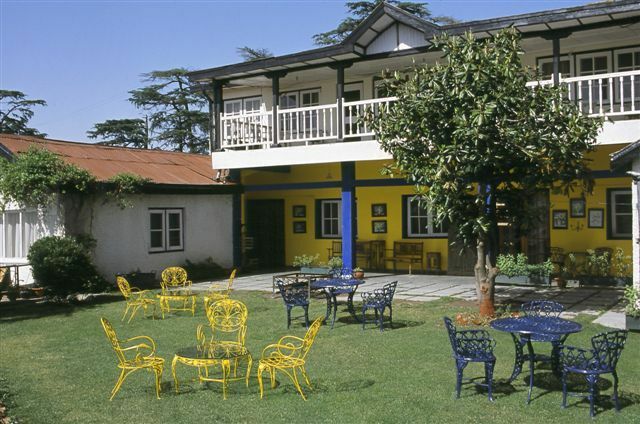 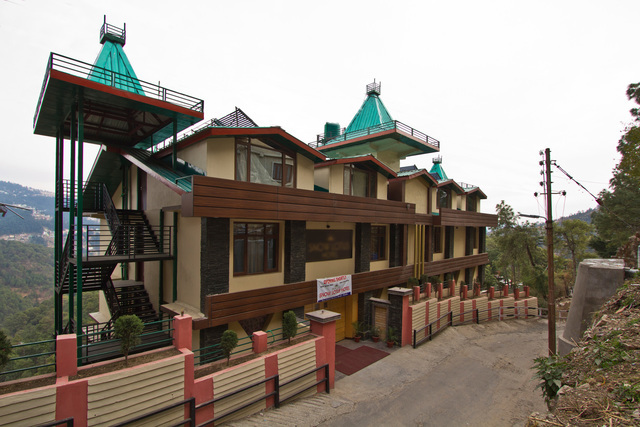 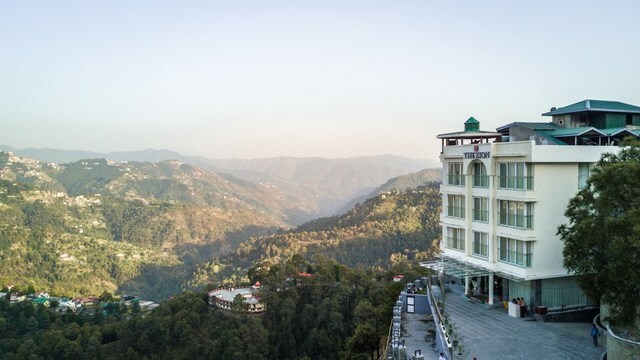 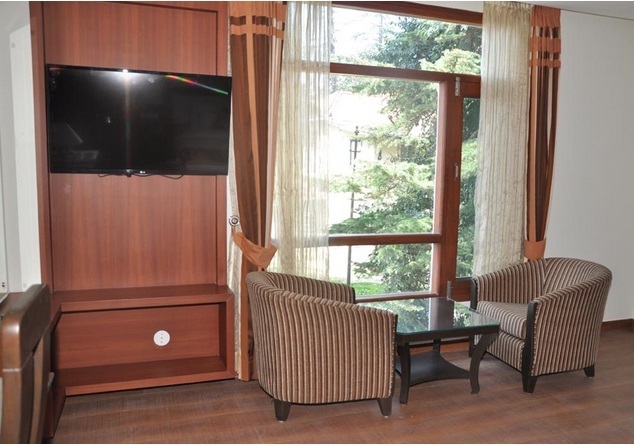 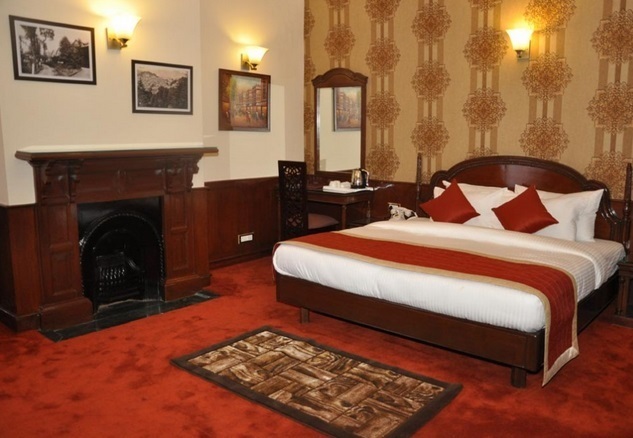 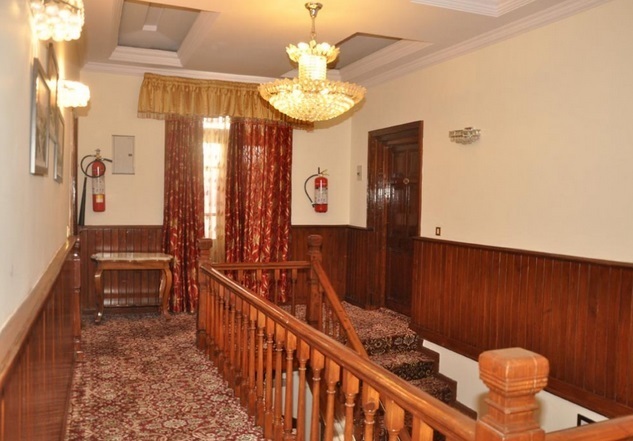 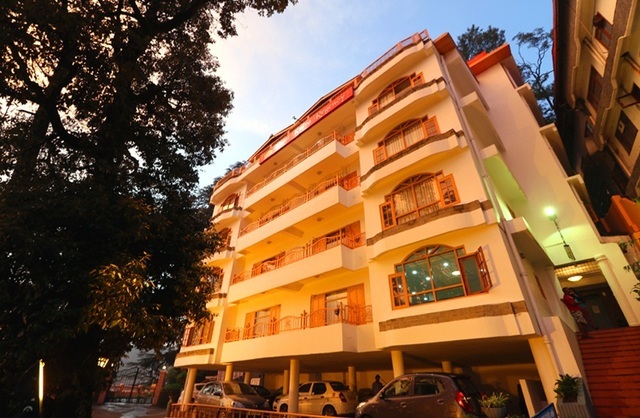 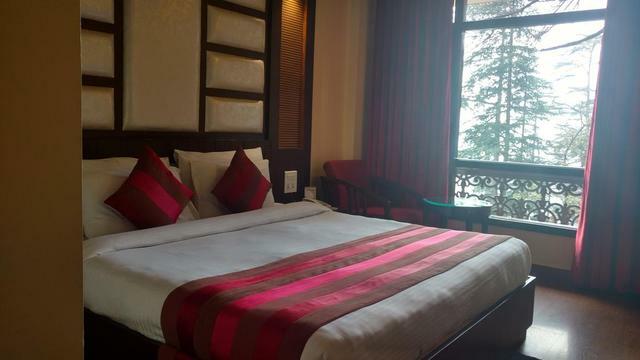 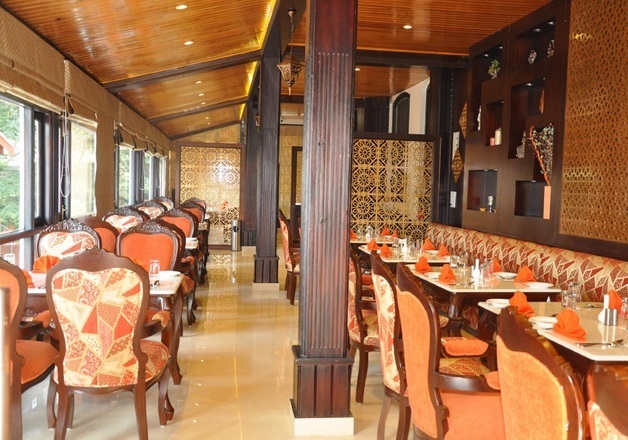 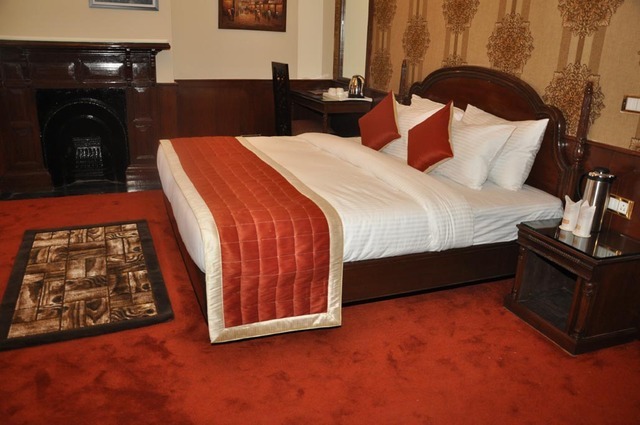 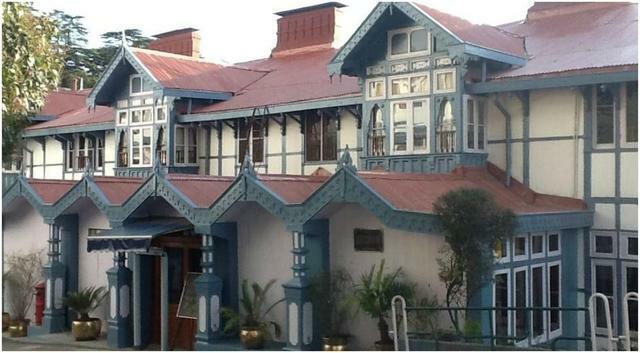 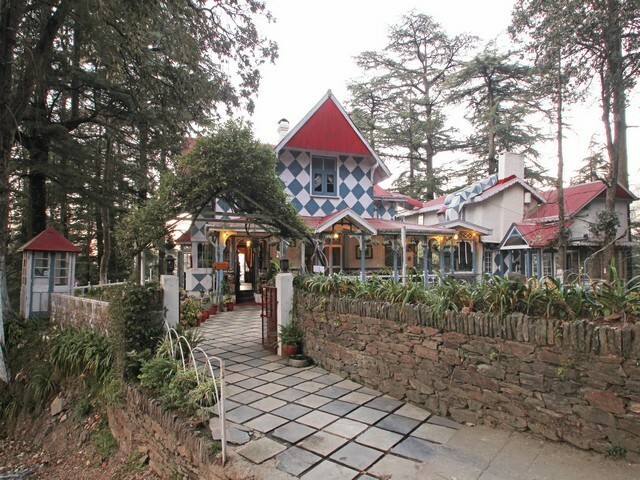 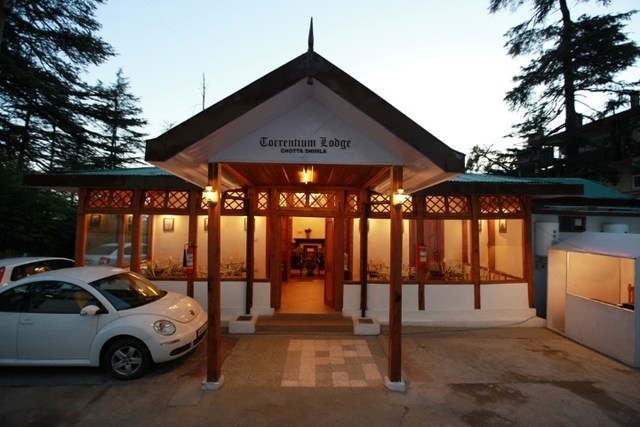 Surrounded by lush green forest, this hotel is set in the centre of Chhota Shimla. 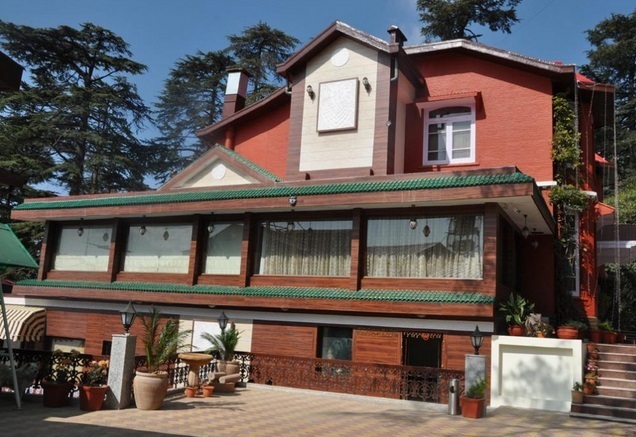 The Southgate was built up around 1860 during the British Raj era, then it remained a place for the royal family during 1900 to 1947 period and handed over to Col. Khosla in the year 1947. 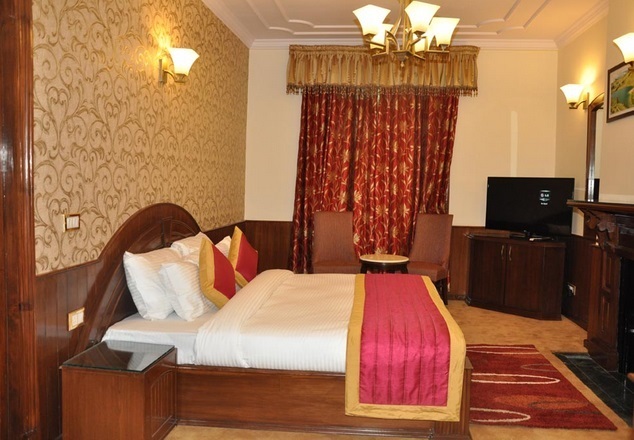 Just 5 kms from the ISBT and 4 kms from railway station, the hotel is ideal for both business and leisure travellers.